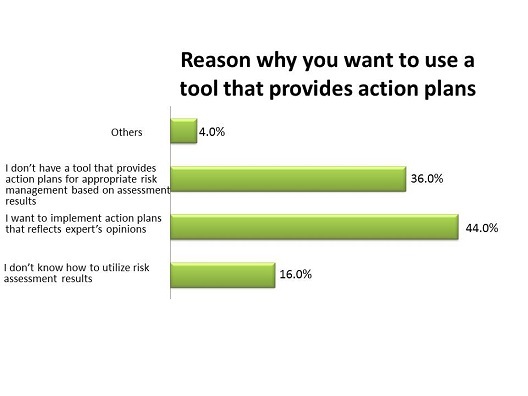 If risk assessment results show a potential risk for the target substance, do you consider using a tool that generates action plans (e.g. providing risk reduction measures or data necessary to decrease uncertainties)? 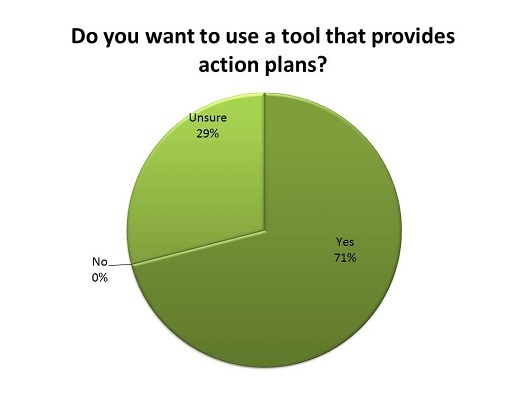 Choose a reason you want to use a tool that generates action plans.